When we started The Lab Athletic, our goal was simple - to bring world class trainers to the North Metro. To give our athletes a place where they can come and improve at every aspect of their chosen sport. To help athletes understand that regardless of their abilities today, they can improve and be the best version of themselves possible. 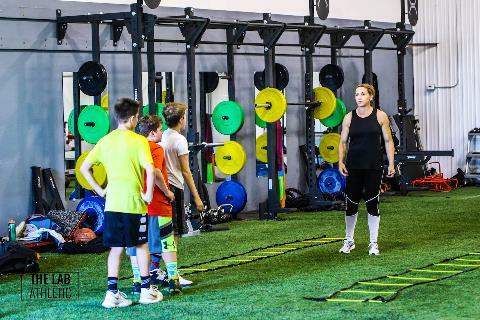 Our trainers have dedicated their lives to bringing the very best out of YOU and giving you the tools you need to take it to the next level!. 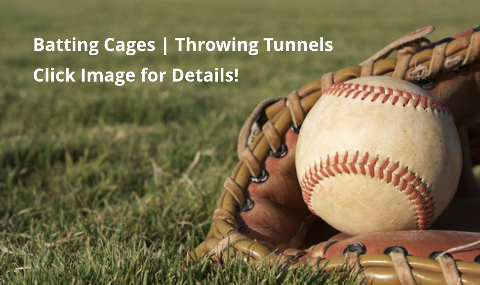 Batting cages and throwing tunnels NOW AVAILABLE!